If you never quite seem to get your aim right when throwing things in to your laundry basket then this might be the solution. 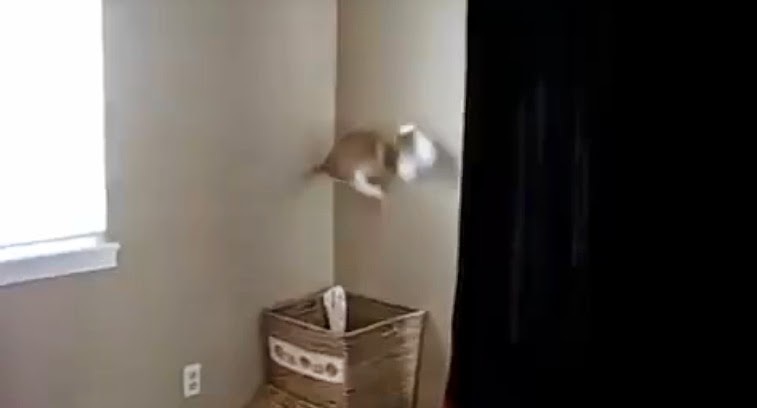 Get yourself a cat like this one. Simply place cat in laundry basket and then begin to throw your clothes. Laundry Basket Cat will ensure their safe arrival at their final pre-wash destination by leaping out and retrieving your errant (and flying) socks, shirts and sundries. Cat-tastic! 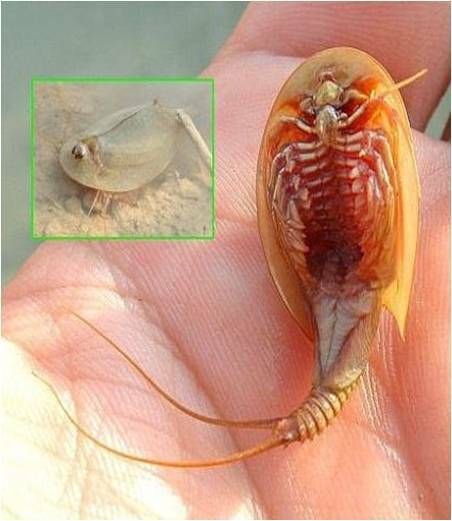 It was almost bound to be small and seemingly insignificant but the oldest species of earth is a shrimp, ironic given the connotations of its name in the English language. 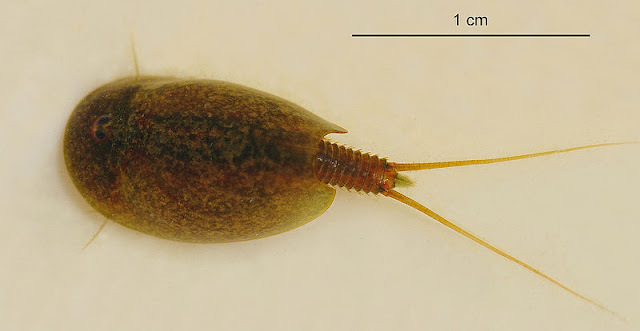 Rather than being the runt, the squirt and the general nobody its name implies, this little guy (the Horseshoe shrimp to friends but Triops cancriformis rather more formally) has staying power. It is almost the same now as it was two hundred million years ago. So, this little chap wasn’t just around when dinosaurs roamed the earth, it was around when they were evolving. Now researchers from the University of Glasgow in Scotland have discovered two hitherto undiscovered colonies of the rare shrimp. And they did so in quite an unusual manner. 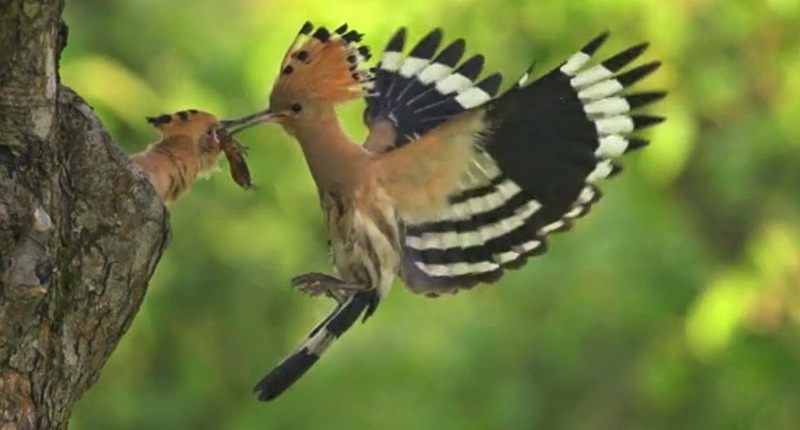 The hoopoe is a beautiful, exotic looking bird which is found across three continents. It is distinctive to say the very least – a pair of striking black and white wings, a long and elegant beak and a pink-brown body topped with a magnificent crest. This lovely clip from The Life of Trees by Polish wildlife filmmaker Artur Homan catches this magnificent creature in slow motion flight – and it will take your breath away. 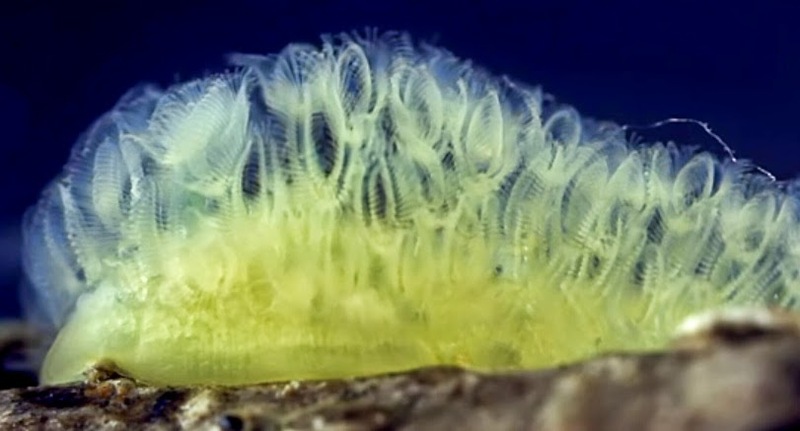 Although we bring you footage of strange creatures from the deepest oceans, here is proof that you don’t have to go very far to experience the truly bizarre. Filmed by Daniel Stoupin, you will see a variety of strange and bewildering creatures in the local pond. Experience a new universe of water fleas, bryozoans, water mites, mayfly nymphs, ostracods, and, of course, hydras. They jump, crawl, and float in a completely alien environment filled with mesmerizing algae and bushes of ciliates on stalks. The number of caribou in British Columbia is shrinking and as this happens both the ecology and local human culture changes. 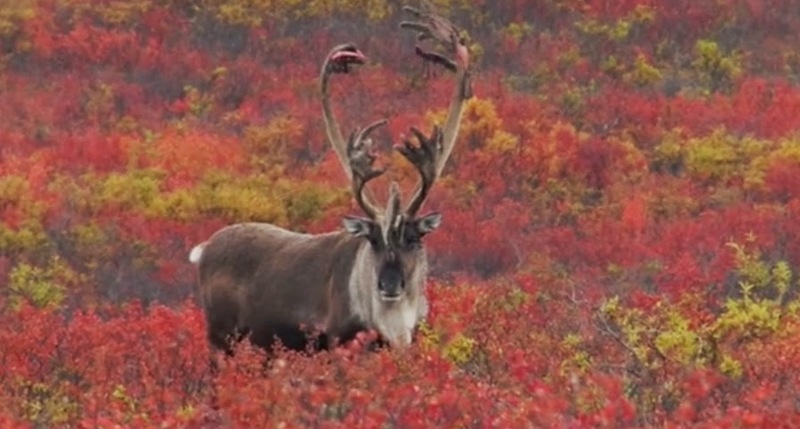 This fascinating short film shows us some of the issues they face as well as the attempts by wildlife biologists to help sustain this species, truly one of Canada’s iconographic animals. It was commissioned by the 14th North American Caribou Workshop hosted in Fort St John, British Columbia in September 2012.